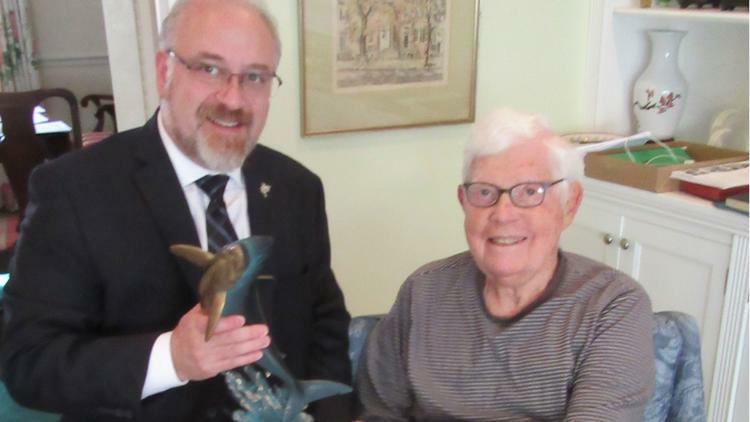 With the recent passing of NSU’s Shepard Broad College of Law Distinguished Visiting Professor John Anderson, the community is taking time to commemorate his accomplishments. “John was a statesman and leader as well as an excellent educator. “Many of us were among his friends and even his political followers,” said Dean Jon M. Garon, J.D., to the Sun Sentinel. Read more about Anderson’s accomplishments in the Sun Sentinel.